We might have taken a trip into Lincoln had the ships cat not done a disappearing act, or the weather not noticed it was a bank holiday and rained most of the day! 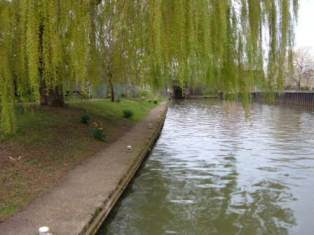 It didn't matter though as it gave us a chance to visit Gainsborough Old Hall. 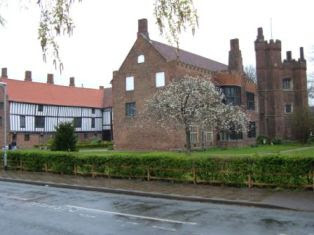 Going on our preconceptions of Gainsborough as an industrial town, it was surprising to discover a medieval hall with such significant royal connections, Richard III and Henry VIII with his fifth wife Katherine Howard being on its visitors list.